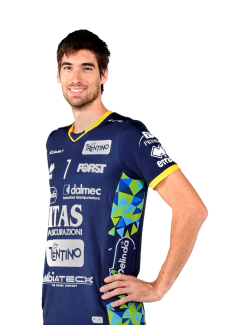 Itas Trentino will enjoy two days off before start training again after having come back to Trento. 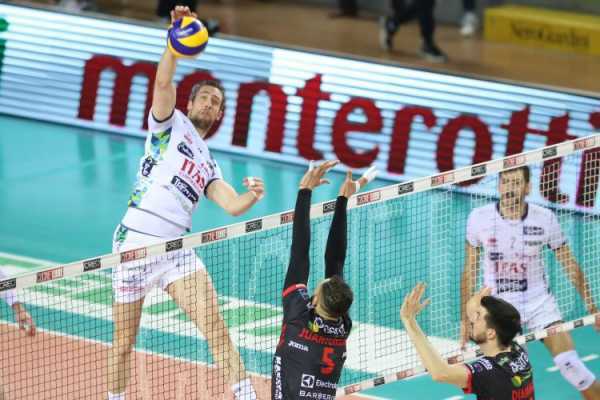 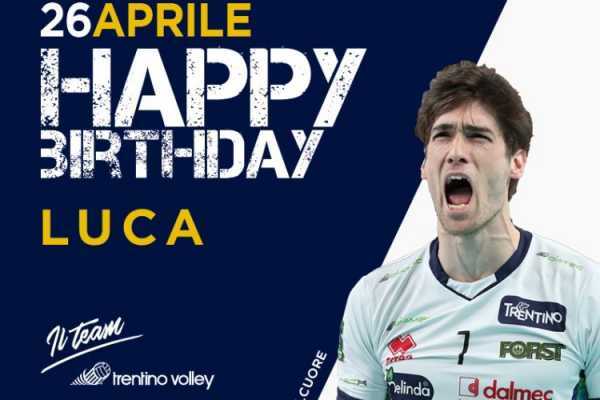 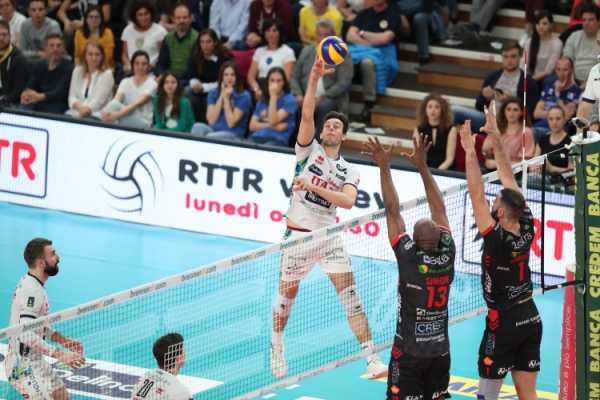 After the loss at the tie break of the semifinal of Del Monte® Coppa Italia 2019 at the Unipol Arena against Civitanova, Angelo Lorenzetti let his players have some hours off before resuming the training on Tuesday afternoon at the BLM Group Arena of Trento. 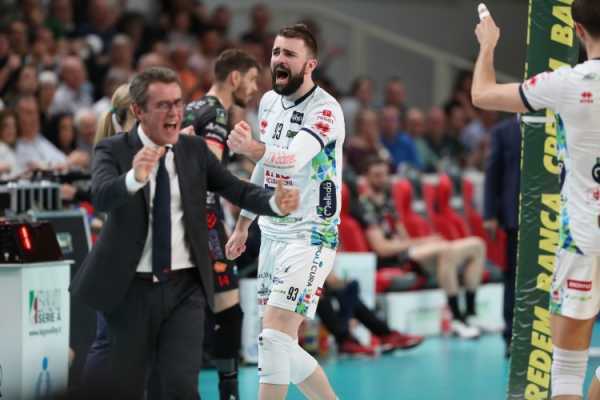 The next appointment is scheduled for the following day, Wednesday 13th February, in occasion of the returning match of the quarterfinals of 2019 CEV Cup that will take place in Trento against Amriswil. 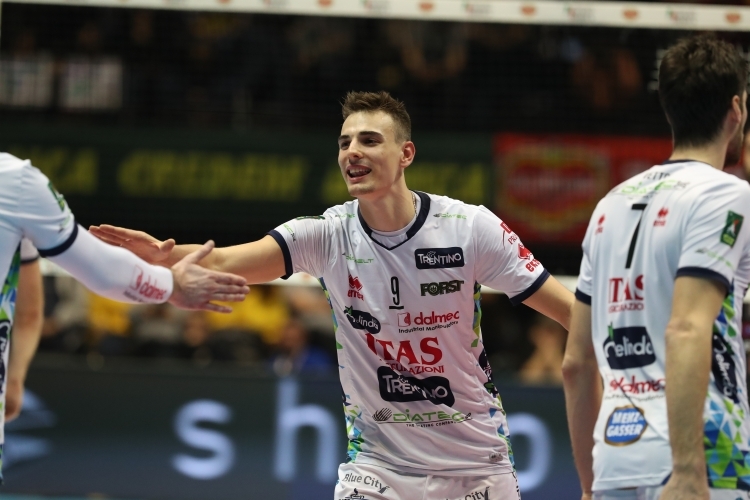 Our team just need to win to sets to qualify for another semifinal, this time an European one. 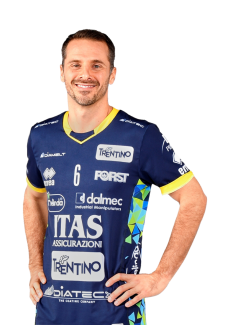 “I am very proud of what we have achieved in Bologna and of the way we have played, despite the result, that has penalised us at the end - explained Itas Trentino’s captain Simone Giannelli - Even though we had some physical difficulties, we’ve always managed to play well, a prove of what I am saying is the incredible comeback we carried out during the second set, that we won even if we were 7 points under. 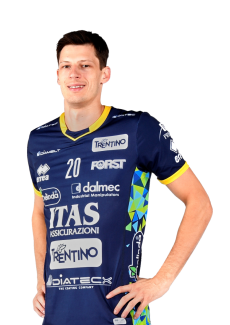 I want to thank my teammates for the effort they have put in avery action: we owned ourselves, the Society and our fans the performance. 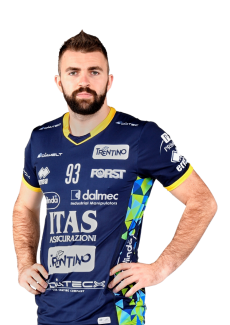 Anyway I am happy for what we have demonstrated during the semifinal but at the same time we felt hurt because we wanted to take part in the final against Perugia”. 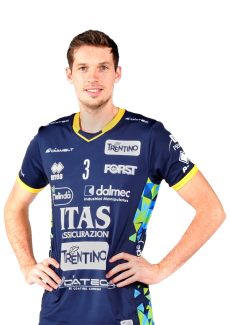 “We are coming back from Bologna knowing that we can still improve a lot but also recognising one of our skills: the defence, so strong for most of the time and other elements not connected with technique or tactic. 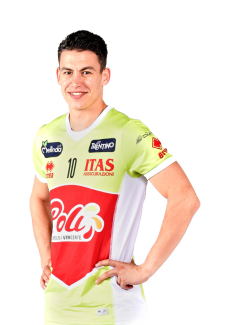 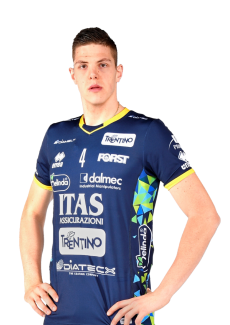 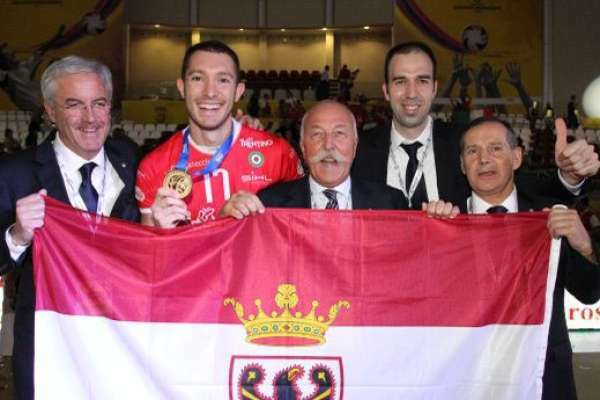 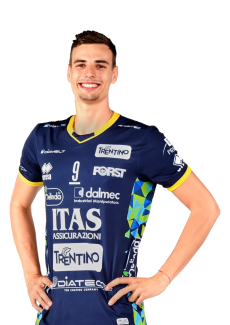 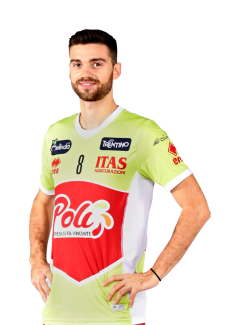 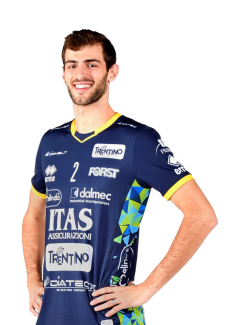 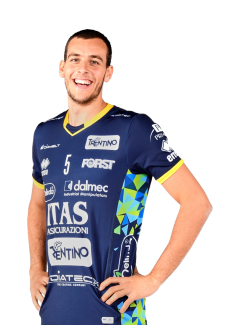 - continued the setter from Bolzano - This has been an useful experience for the future trainings and matches”.